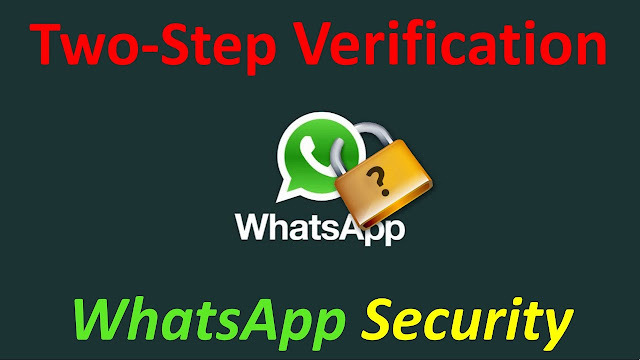 Two-step verification is an important security protocol that is becoming more popular. Instead of just needing a password, you need your password and something else to log in to your account. This makes it much harder for attackers. WhatsApp has always had the “something else”—it’s the phone number you associate with your account—but until recently, you haven’t been able to password protect your account. If someone stole your SIM card they could pop it into another phone, download WhatsApp and log right in. Now that two-step verification is available, let’s look at how to set it up. Open WhatsApp and go to Settings > Account. 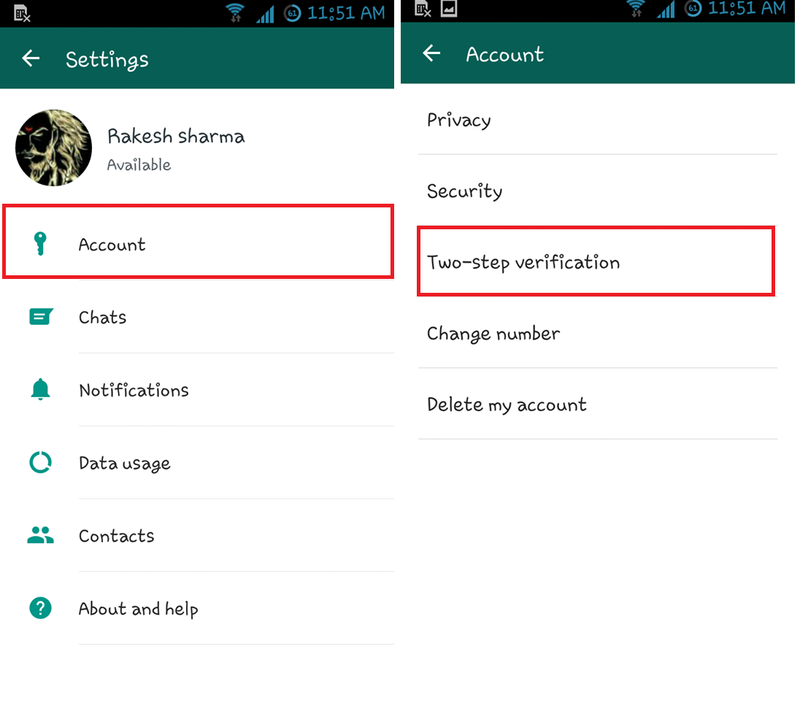 If you’re on the latest version of WhatsApp, you’ll see a Two-Step Verification option. If you don’t see it, update your app. Otherwise, tap Two-Step Verification and then Enable. 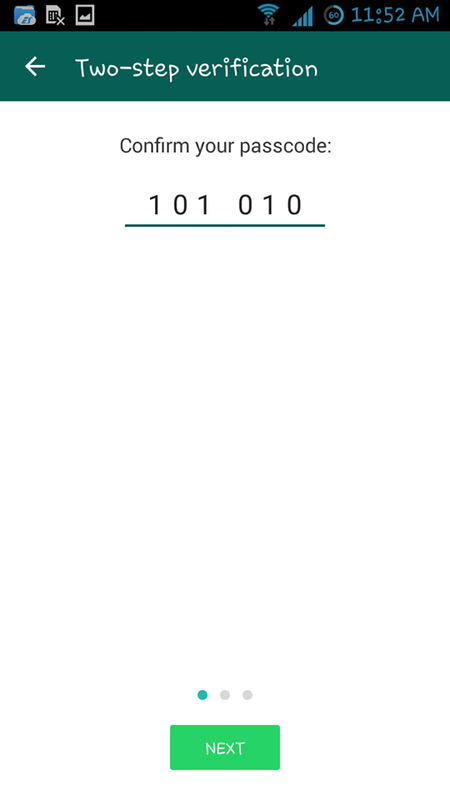 You’ll be prompted to enter a six-digit passcode and then confirm it. This should be different from your phone’s password for security. Next, enter and confirm your email address. There is the option to skip this step but we don’t recommend it. 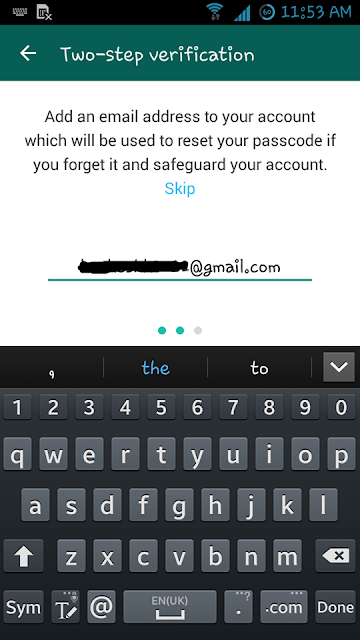 Without an email address attached to your WhatsApp account, you won’t be able to reset your password. 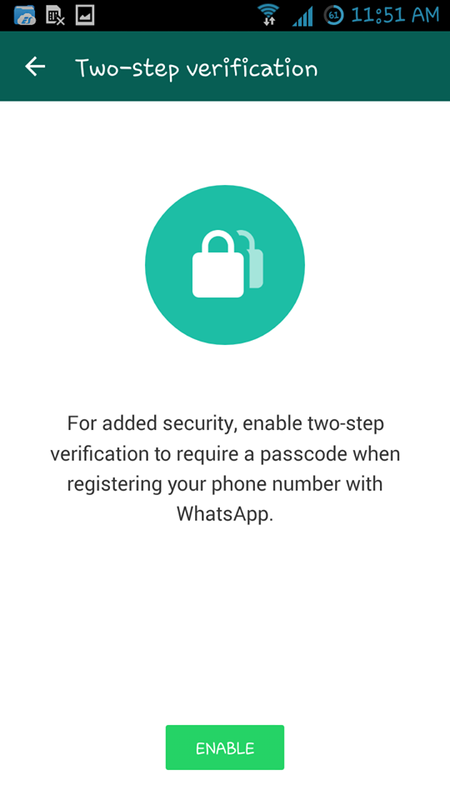 Tap “Done” and two-step verification will be enabled. You can disable it, or change your password or email address from the settings app at any time. 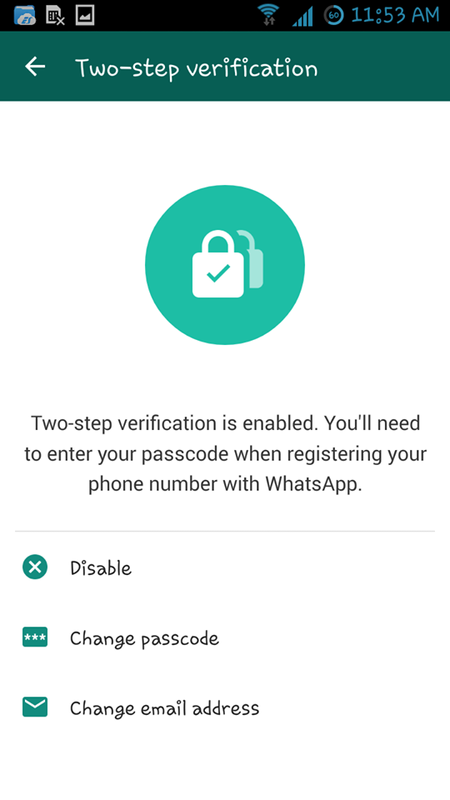 Now, the next time you set WhatsApp up on a new phone, you’ll need to enter your password as well as the one-time code sent to your phone number.